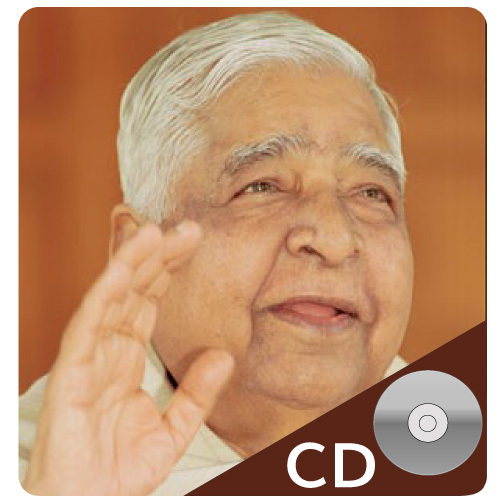 These one-hour recordings of Goenkaji, are especially useful for daily meditation. They are also known as Group Sitting CDs. They begin with chanting and meditation instructions, and close with chanting and time for metta. Some have more instructions throughout the hour. There are eight different CDs available in English, and many others in other languages. They are also available as MP3 Downloads in more languages, and they are included on a Flash Drive of audio material for old students.